Higher response rates, better data. using iPads to survey patients at point-of-care. Email surveys are great but may not give you complete coverage. Some patients don't have an email address or don't want you emailing them. 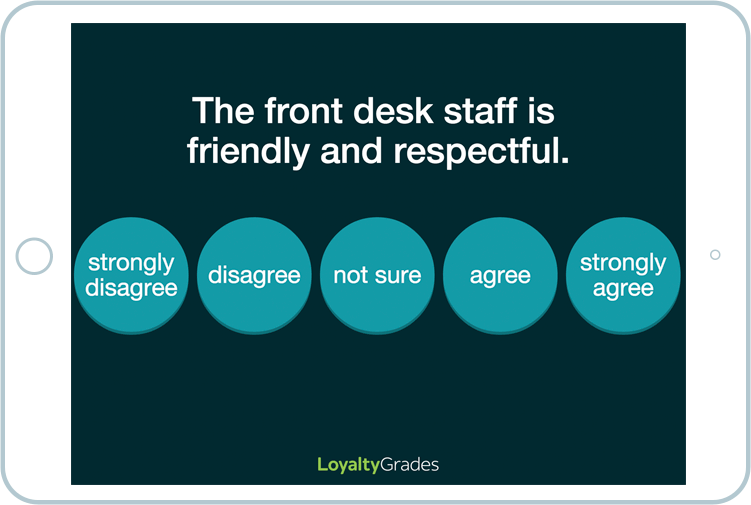 That's where iPad surveys can help. Getting 5 to 10 times higher response rates, iPad surveys at point-of-care survey more of your patients, giving you better data and a more thorough understanding of your practice. Finally, you can make confident, data-driven decisions that will improve your patient satisfaction and loyalty. 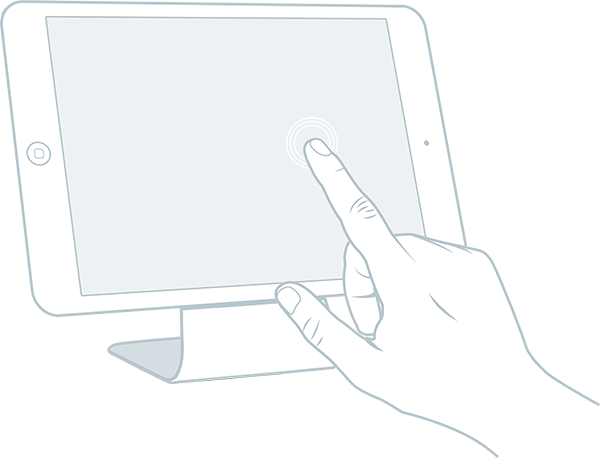 Place the iPad at your patient check out. The iPad will survey patients while they are waiting to check out, make a payment or schedule another appointment. The survey takes less than 30 seconds and are easy for people of all ages. All you have to do is tap the screen! And patients actually like taking iPad surveys. No complex reports and dashboards. 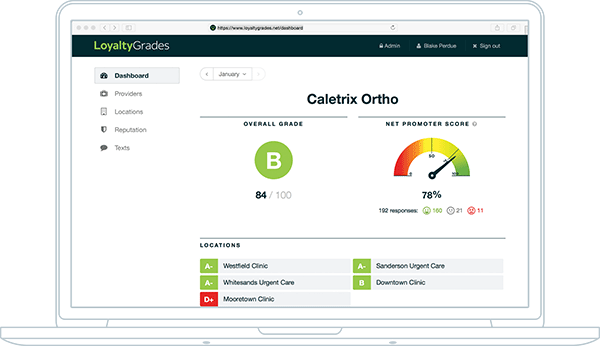 Quickly see how you're performing at the practice, provider and location levels. Drill down on specific issues like provider empathy or wait times. And compare performance at the provider or location levels using the data you need to set improvement goals. 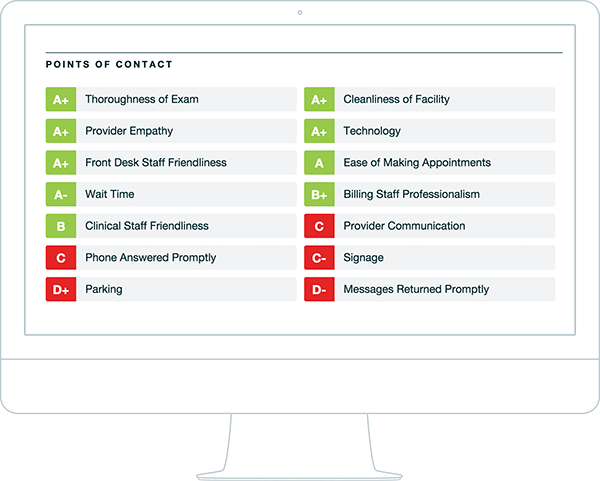 Easily identify locations, providers or specific areas — like ease of making appointments — that are underperforming. Use real-time data to make strategic decisions that will drive revenue growth, improve patient satisfaction and deliver positive return on investment.